After days of stalking my tracking information and very nearly tackling my poor poor mailman, I finally FINALLY have my most eagerly awaited box of the month. 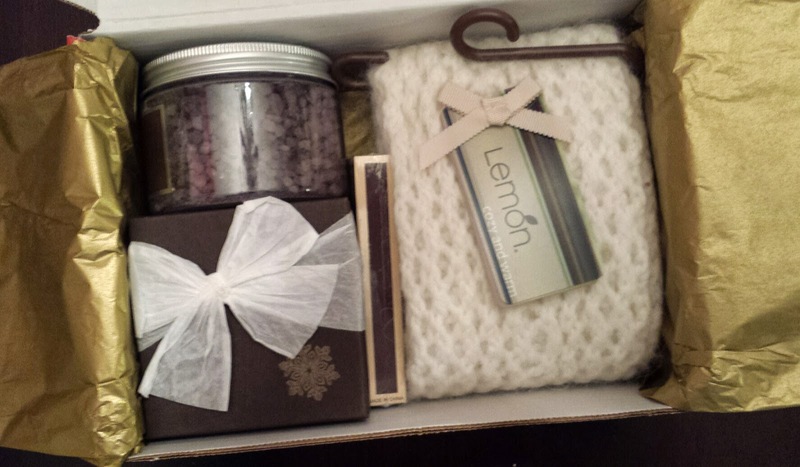 The November Little Lace Box!!! 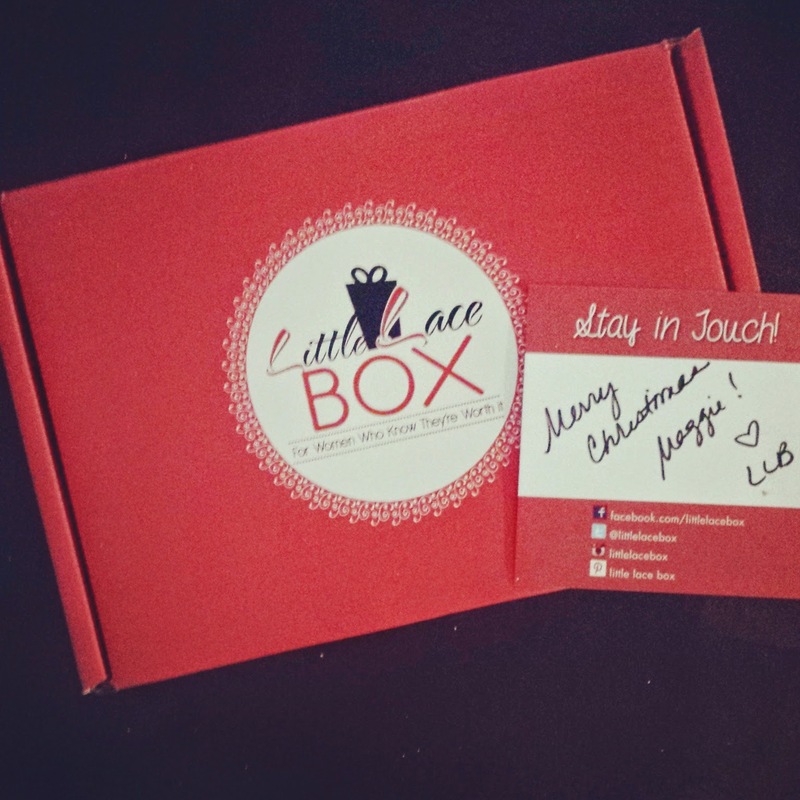 If you don't already know, Little Lace Box is a monthly subscription service for 'Women who know they're worth it'. Each month subscribers receive a hand curated collection of hard-to-find products from new up and coming designers. 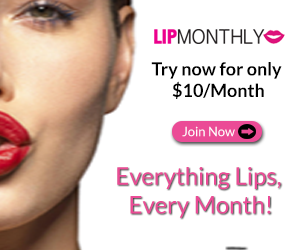 The cost is $39.99 per month but if you use this link and enter code LLB10 you can get $10 off your first box! 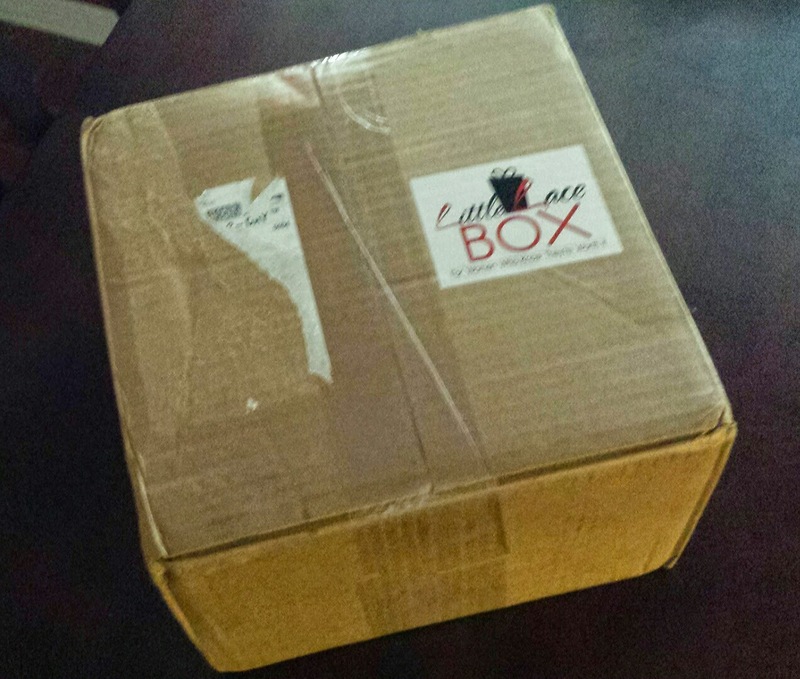 This is my very first Little Lace Box and you cannot begin to imagine how excited I have been to receive it! Seriously. ... I've been bouncing around worse than my 7 year old at Christmas! 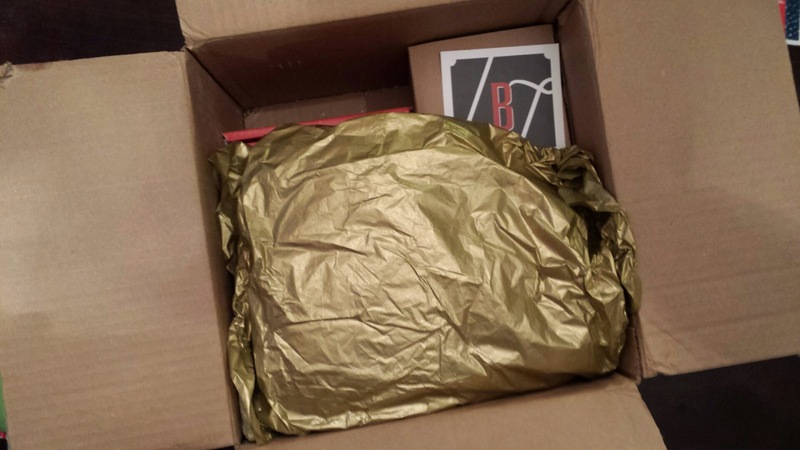 Little Lace Box normally ships in a custom box but they informed subscribers they would be receiving a 'big Ugly box' this month because they simply couldn't fit all of the November fabulousness into the standard box. I have no issue with that!! This box was seriously huge and heavy which only furthered my excitement. I want to warn ya'll now that there will be an abundance of exclamation points used in this review. I just can't contain myself! It's easy to see how much time and Love goes into each box. 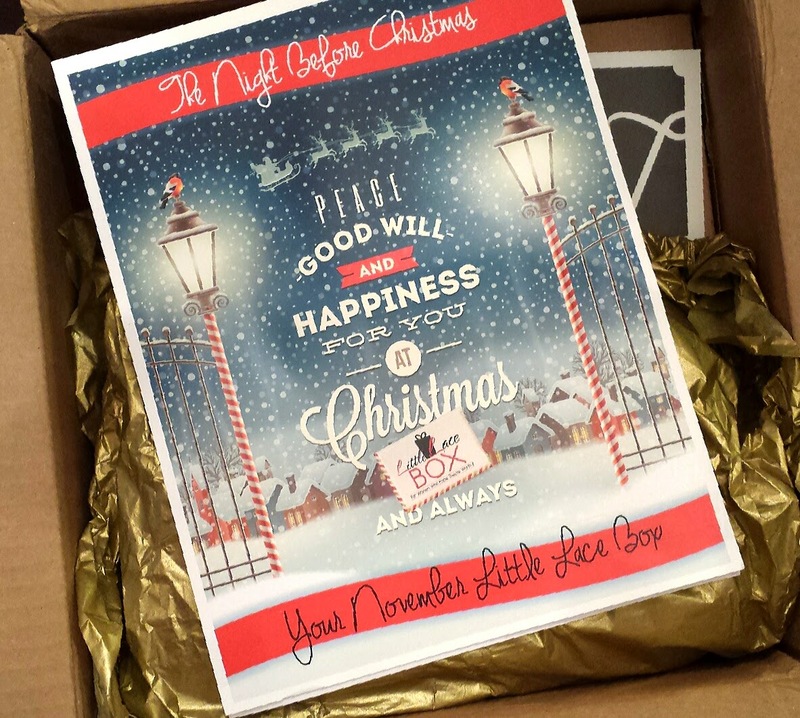 This month's theme is 'The Night before Christmas' and the beautifully designed information card is personalized for every customer. It's something you don't see often and I love it! 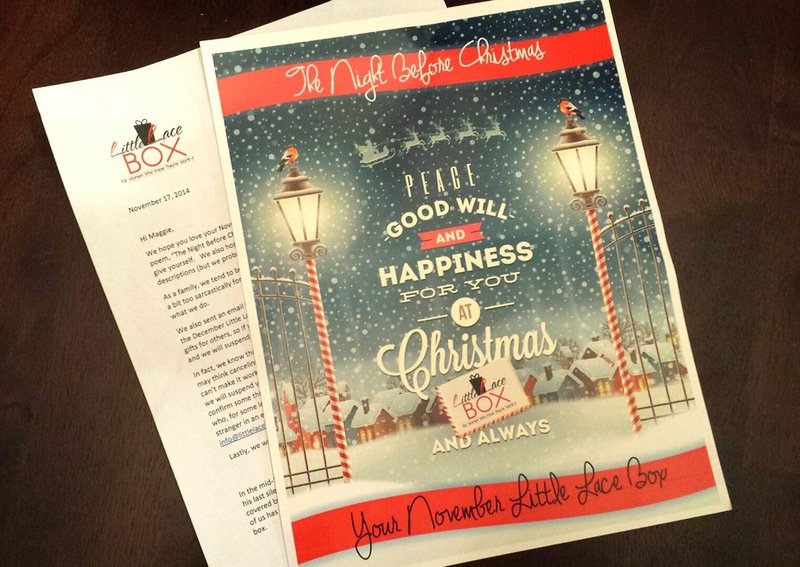 Also included is a letter to tell you a bit about the December theme, 'A Fresh New Start'. See? The box isn't even unpacked yet and I'm doing a happy dance! 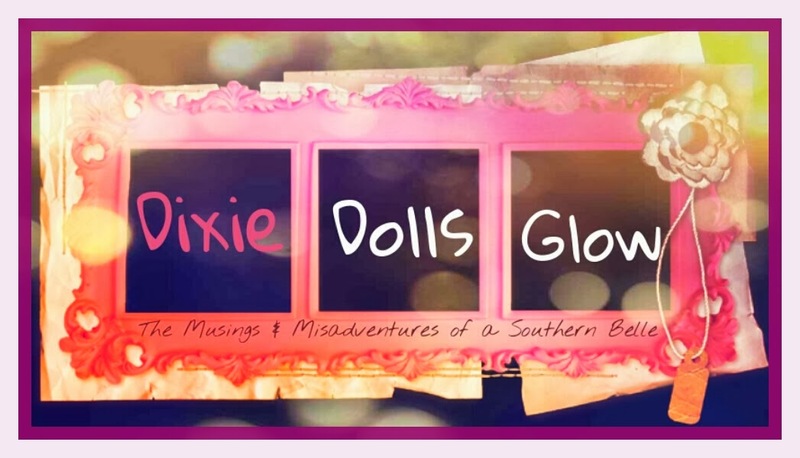 Let's get to it, dolls! Dear Santa Pillow - $16.99 --- How adorable is this?! Each corner has it's own little Jingle Bell and the pillow itself is super plush. 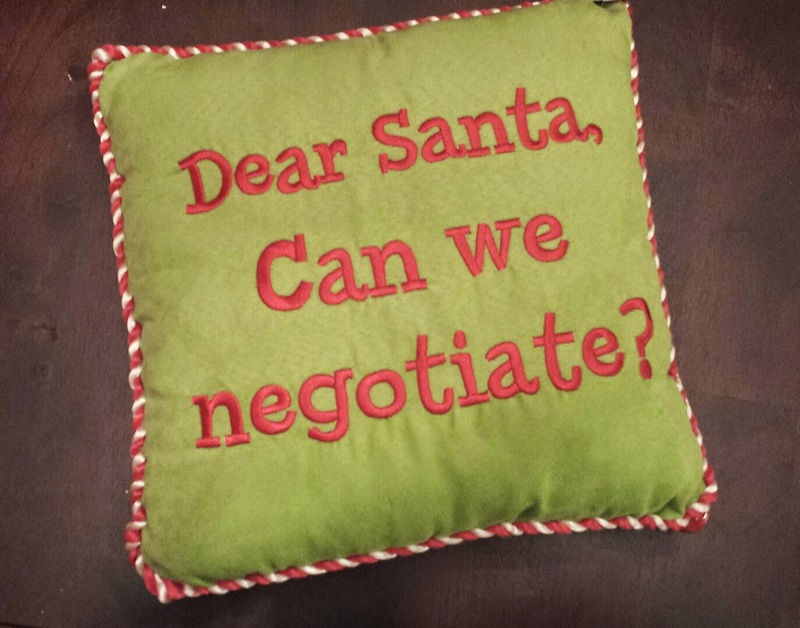 I don't need to negotiate with Santa, though. This box has made me more than happy! 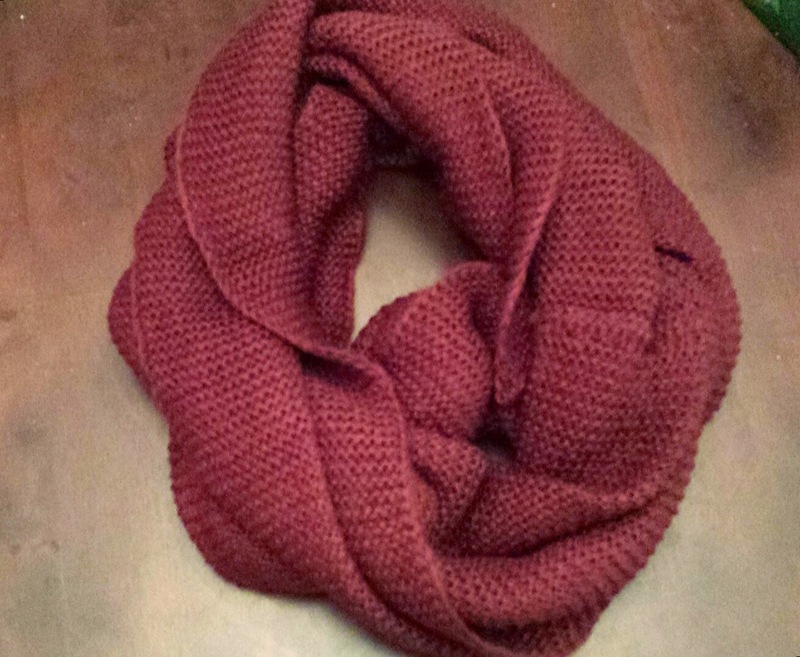 Keeton Infinity Scarf - $20.99 --- another squeal worthy item. The color is absolutely something I would have picked myself. It's got to be the biggest, softest scarf I have ever owned and it will be getting a lot of use this winter! Vintage Farmhouse Christmas Candle - $28.49 --- ok Little Lace Box... did you jump into my brain and pull my Christmas list out? It's crazy how on point you are... especially with this! It's a hand poured 100 hour candle that smells like I'm at a Christmas tree farm. Not only is it long lasting and super scented, it's also beautiful! 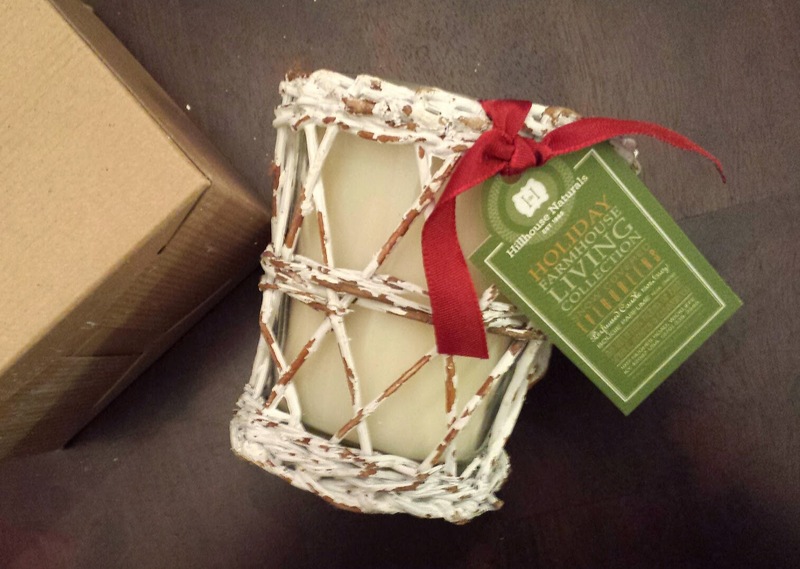 The glass container is wrapped and weaved with antique white twig. It fits my home decor perfectly! So if it wasn't enough already (because I seriously would have been beyond happy with just those three items!) 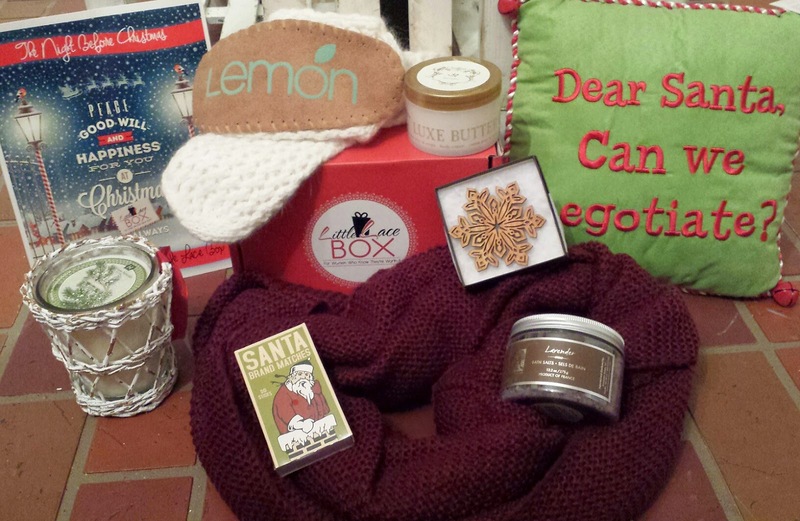 The normal box is also inside the "big ugly box" and it's packed with even more goodies! Can someone please get me a bag? The happiness is making me hyperventilate. 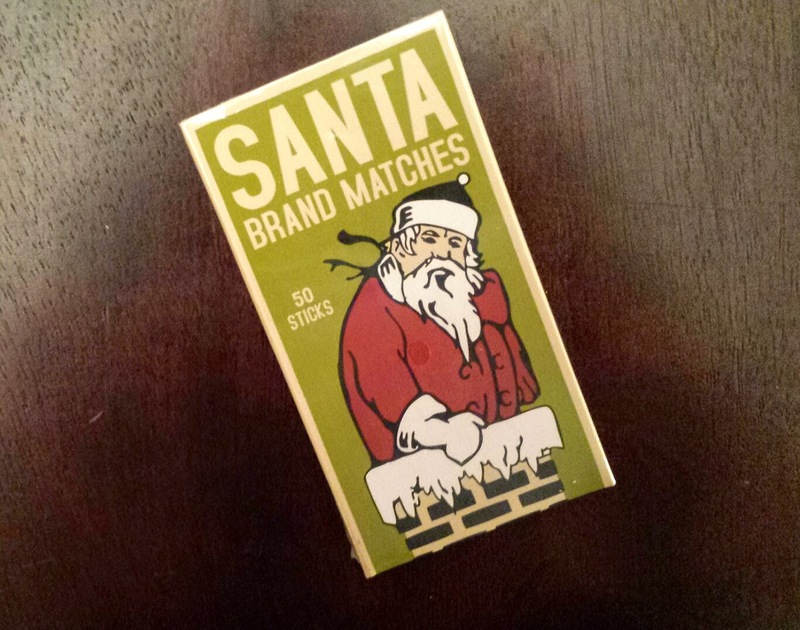 Holiday Matches - $2.99 --- Christmas matches for your Christmas Candle! 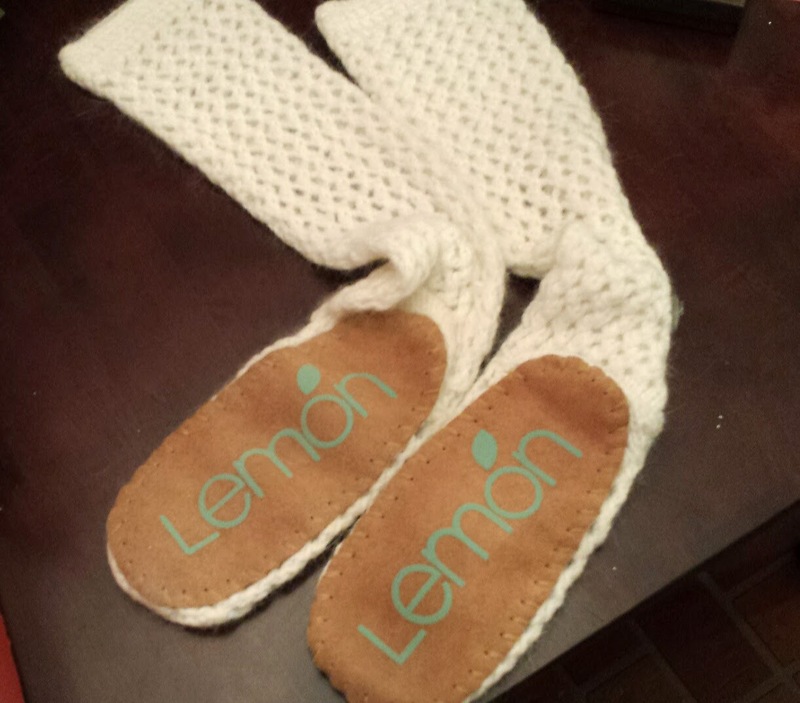 Cute and functional at once! 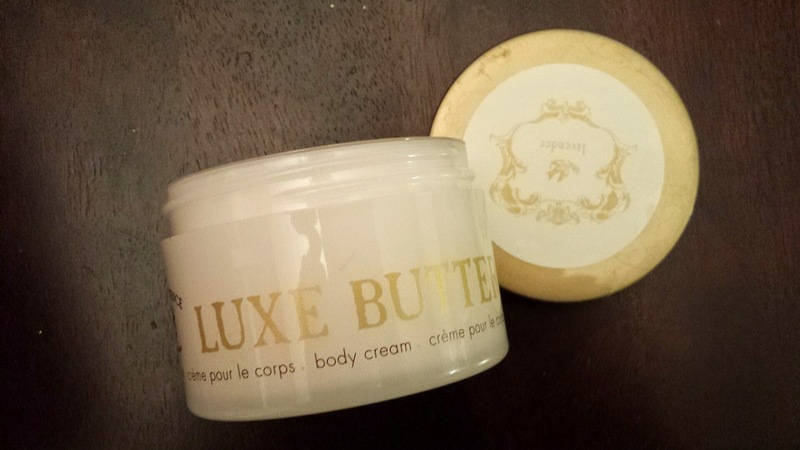 Pre De Provence Luxe Lavender Body Butter - $19.99 --- Beautiful packaging and is such a luxurious formula. 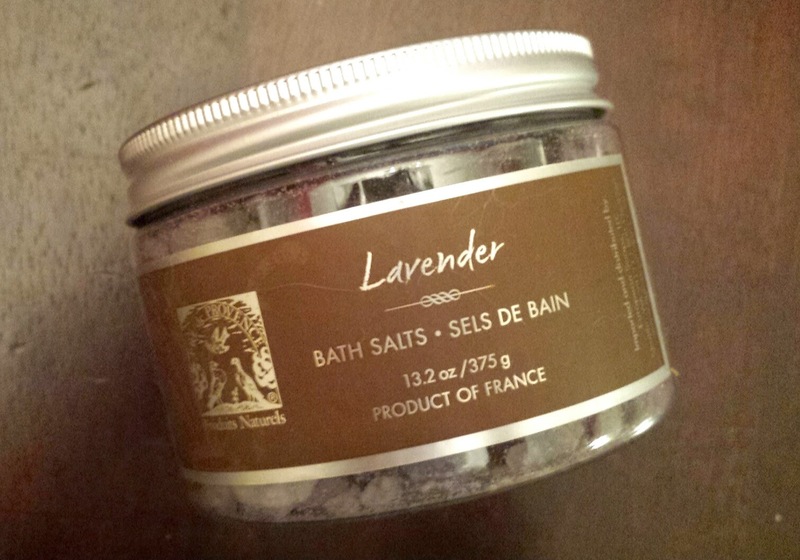 Luxe Lavender Bath Salts - $13.49 --- ooooohhhh. .. I can't wait to draw a hot bath and soak with these. Bath salts are one of my favorite things ever! Bonus Item! 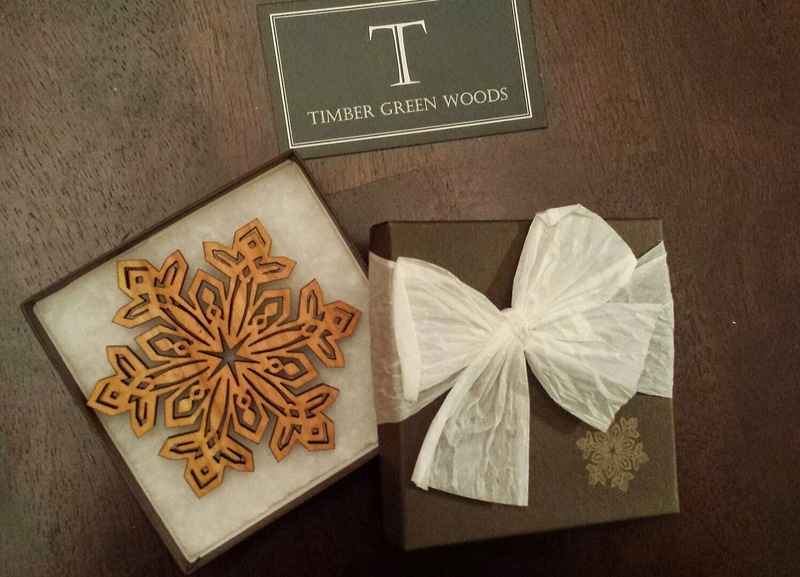 Snowflake Ornament - $14.99 --- This beautiful and unique cherry wood ornament was a bonus item this month! I love love love it and will be finding it a prominent spot on my tree when it's up! The total value of the November box comes to $183.03.... Its crazy! Now let me say that as a blogger I've reviewed alot of boxes in alot of price ranges. This box... 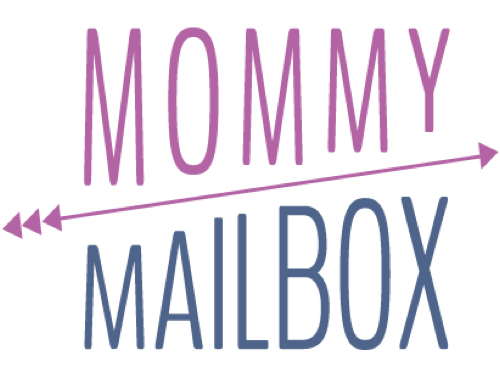 This treasure trove is by far the best subscription service I have EVER received. I say this honestly and sincerely with not an ounce of doubt. If I were to be forced to choose one subscription and Axe the rest.... Little Lace Box would be my choice. I'm so ridiculous in love with each item and I can't wait to see what my next box will hold! What were your thoughts on this month's Little Lace Box? Share below! !